Availability: In stock. Ships in 1-15 Business Days. 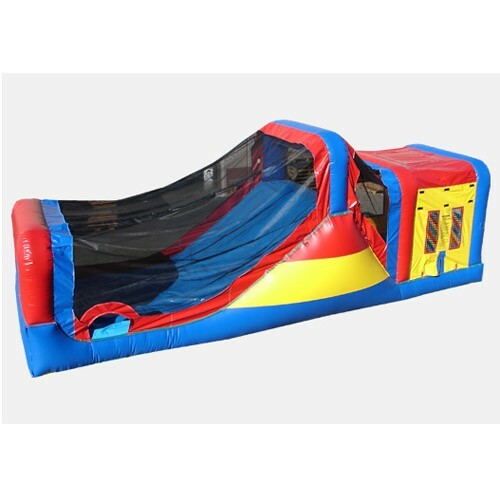 The Happy Slide and Jump is loads of fun, and the perfect combo bouncer for your rental business, church, school or other institution! This commercial wet & dry combo bouncer is fully shaded for sun protection on those hot summer days! The slide is wet & dry so it will be usable all year long!